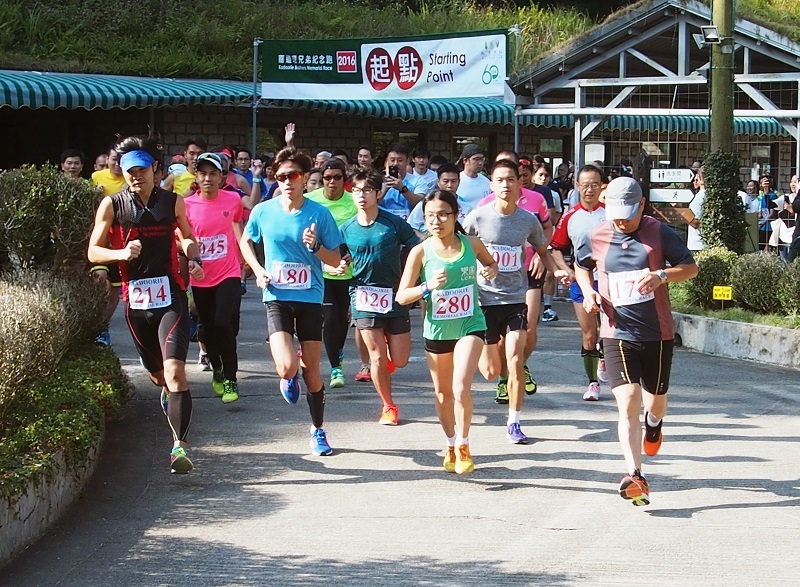 Run for charity and take in the amazing scenery at Kadoorie Farm. The race is held in memory of the Kadoorie brothers, Lord Lawrence and Sir Horace. The length of the course is 5.7 km, from the KFBG Lower Area (at 130m elevation), and rises steeply uphill along roads, through various beautiful sections of Kadoorie Farm & Botanic Garden, finishing at the Kadoorie Brothers Memorial Pavilion (at 602m elevation). It is a challenging and rewarding uphill race (or a lovely walk, depending on your fitness). Participants must be 7 years of age or older / Entry for the Race is limited to 230 participants. If the race is over-subscribed, eligibility will be allocated by lucky draw. No entrance fee will be charged for the race. There will be a donation box at the registration counter and Kadoorie Farm hopes participants and the accompanying guests would donate HK$200 to support their Conservation and Education Programmes. Price: No entrance fee will be charged for the race. There will be a donation box at the registration counter and Kadoorie Farm hopes participants and the accompanying guests would donate HK$200 to support their Conservation and Education Programmes. Note: Applicants should assume their application is unsuccessful if no confirmation letter is received via e-mail by 11th November, 2018 (Sunday). Each applicant can only submit application once. The KFBG Gate will be closed at 9:45 a.m. for the event. KFBG will be re-opened at 2:00 p.m. after the event. To register please follow this link. Deadline for registration is 30 September. For enquiries, please send e-mail to mr2018@kfbg.org or call Ms Hung at 2483 7107. About The Kadoorie Farm: The Farm was established in 1956 to provide agricultural aid to farmers in need of support to help them lead independent lives. Today, reflecting the changing times, KFBG plays an active role in promoting the conservation of biodiversity in Hong Kong and South China, allied with sustainable agriculture and creative nature education. Their Mission: To harmonise our relationship with the environment. Their Vision: A world in which people live sustainably with respect for each other and nature. Appreciating the impact of our actions with regard to current and future generations. Having awareness of our connection with the environment. Valuing simple and responsible lifestyles. the health of the planet, the people and their way of life. Having self-awareness and understanding of the inter-relationship of all things. is a reflection of inner discord. Striving for inner silence. fostering respect for different viewpoints, openness, dialogue and teamwork. best practices for partners, organisations, individuals and communities. Being adaptive and flexible to changing circumstances. Having a holistic outlook. Being practical, objective, creative and insightful. Appreciating that our happiness lies in creating and sharing happiness with others. Volunteering: Kadoorie Farm and Botanic Garden’s (KFBG) conservation objectives are to help protect Hong Kong and Mainland China’s biodiversity while motivating people to act to care for our natural environment. If you are interested in devoting some time to environmental education and conservation, or, helping KFBG in various types of education programmes and to, generally assist with outdoor work in KFBG, please check out their volunteer page. Or go and check it out for yourself. 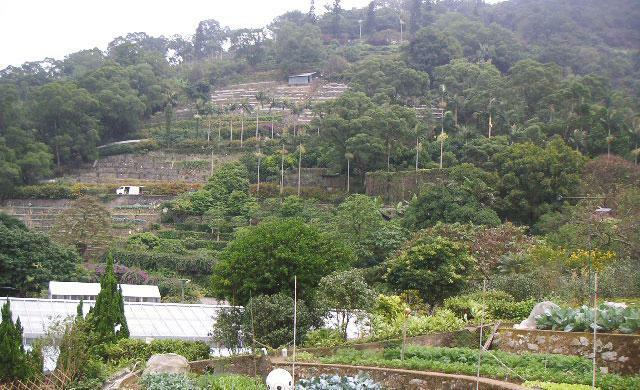 With an entrance fee of only $30 and a shop selling organic fruit and vegetables and eggs from their own farm, Kadoorie Farm and Botanic Garden is well worth a visit.